Freedom is something my father has never known. How do I explain freedom to the ones born bent? Ella Zeltserman's poetry cuts both ways. The story of her flight from the USSR in 1979 — of the young family she brought to Edmonton and the older one she left behind — does "explain freedom to the ones born bent," but it also explains oppression to the ones born free. Deftly modulating language, imagery, and events of past and present, comfort and tyranny, atrocity and family, home and war, Leningrad and Edmonton, she touches readers emotionally, drawing them into the journey. This authentic account of Russian-Jewish immigration to Canada during the Cold War will speak to all who have left their country or have moved far away from home. 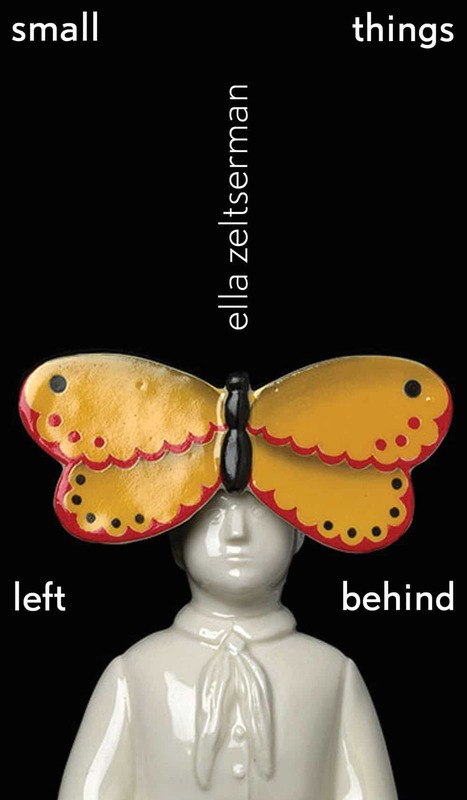 small things left behind is Ella's first book of poetry. It was published July 2014 by University of Alberta Press.